재스민 속, 재 스민. 알라딘. 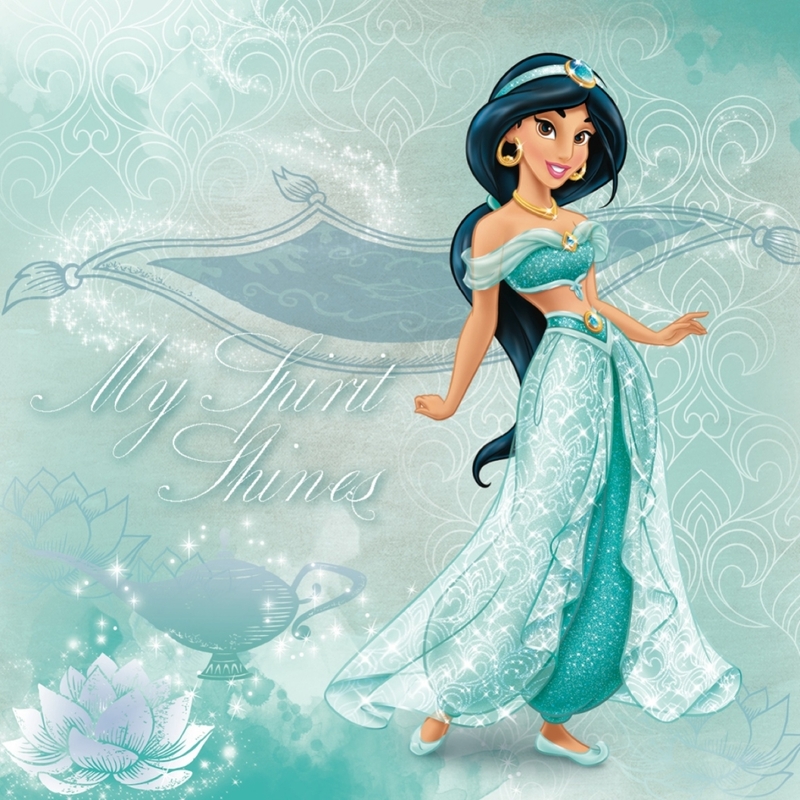 HD Wallpaper and background images in the 알라딘 and 재스민 속, 재 스민 club tagged: jasmine aladdin couple love disney animated film. This 알라딘 and 재스민 속, 재 스민 photo might contain 저녁 식사 드레스, 저녁 드레스, 정장, 이브닝 가운, 저녁 가운, 공식적인, 칵테일 드레스, 시스, 칼집, 칼 집, 겉옷, and 가운.